2. Include a magnet. 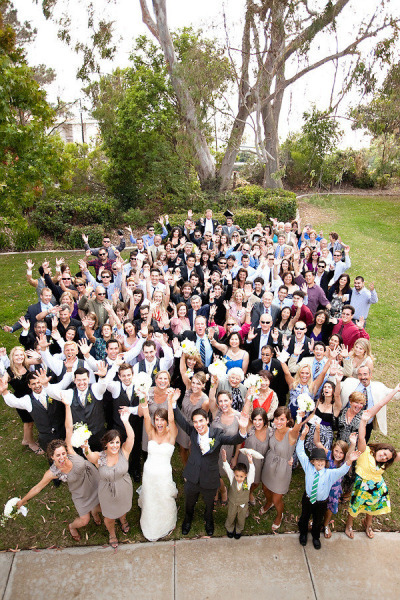 This can be one big photo of the happy couple or show multiple photos from the big day! This is a fun option and since it’s a magnet, it’s likely to stay on the fridge for months after! 3. 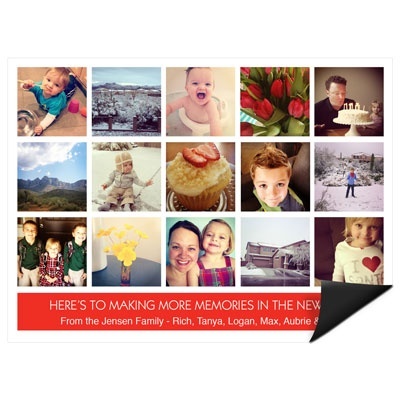 Include a photo frame card. 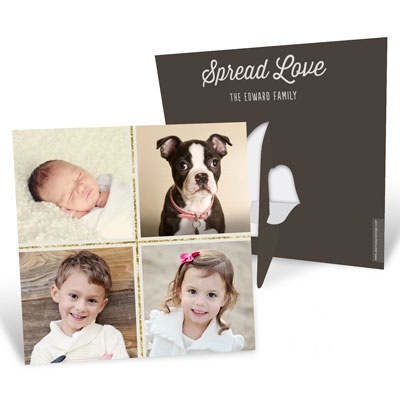 Pear Tree Greetings offers a unique card format that is a stand-up picture frame and works perfectly for sending to close family and friends. 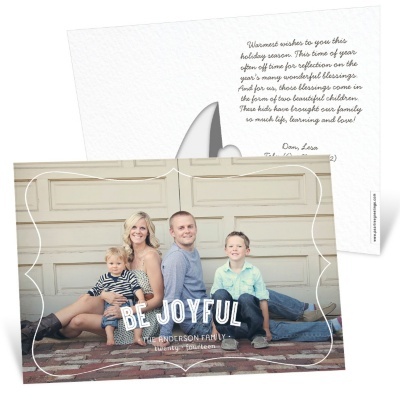 It’s a great way to get a spot on the mantel or on a desk. 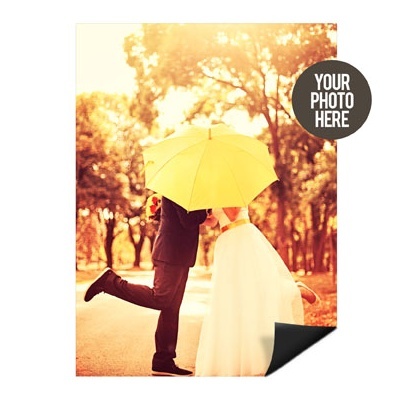 You can personalize it with photo(s) of the happy couple post-wedding, or favorite photo(s) from the big day. Guests love hearing from the happy couple so show them how memorable and meaningful it was to have them join you with a wedding thank you card. And, if it’s in your budget, include any of these three wedding thank you ideas to add a little extra personalized touch.